Our mission is to help every baseball player who visits our website improve their game on the diamond. Through our baseball training expertise, we look to help baseball players take their game to the “next level” and reach all of their baseball goals. In order to become a high-level baseball player, you will need to train specifically for baseball. MLB and pro level baseball players all work hard at their baseball training both during the season and in the off-season to become better players, and if you want to get to that level someday you will need to take your training as seriously as they do. 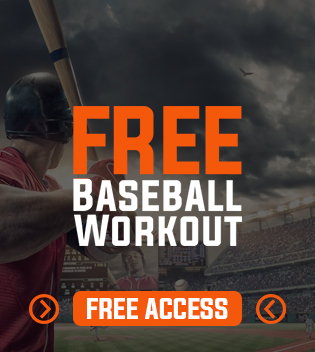 We want to help you train smarter and better to become a better baseball player, and we will help you do that here at BaseballTraining.com with our expert baseball training tips articles, videos, and workout or training programs. We hope you bookmark our website and enjoy our regularly updated baseball training articles and videos! Dan Garner is the owner and founder of Team Garner and is the head strength coach and nutrition specialist for BaseballTraining.com. 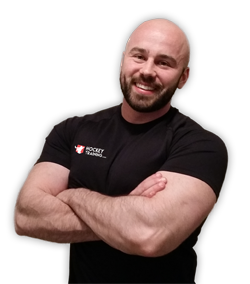 Specializing and delivering consistent world-class results in physique transformation and athletic performance, Dan has worked with many athletes from the youth leagues right up to the MLB, NFL, NHL, MLB and UFC. He is an international lecturer on sports nutrition and has been featured in several major media outlets. In addition to his coaching services, he has created many online products available for purchase and is a bestselling author on Amazon.